Ron DeArmond has followed Christ since the age of 12 and has studied the Bible for 45+ years. He has previously served in ministry positions with Christian Men’s Network, Faithful Men Ministry, and has ministered internationally, teaching men's curriculum. Ron is currently the director of men’s ministry at Catch the Fire/DFW. 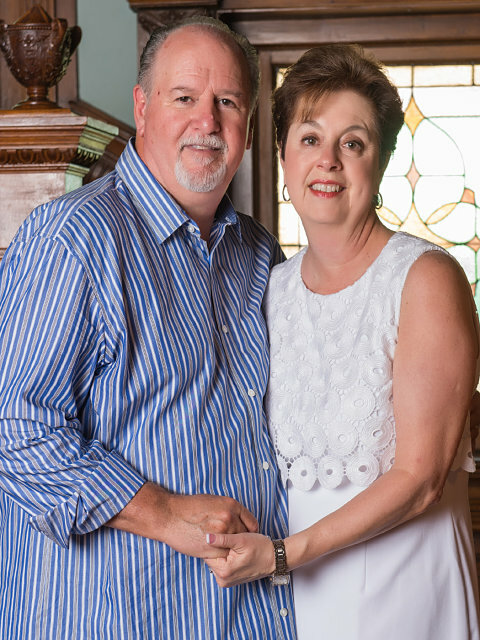 Ron and Deb have been together for more than 40 years and live in Euless, Texas.